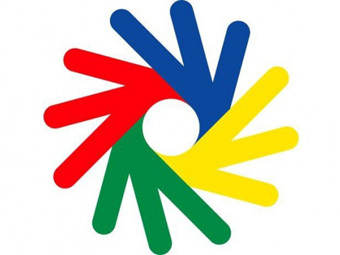 This year, 26 July - 04 August will be the world´s top sporting event for deaf-athletes, XXII Deaflympics in Sofia, Bulgaria. 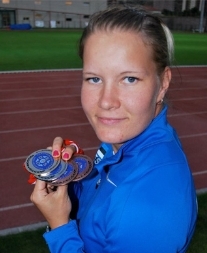 Kairit Olenko competes as a heptathlete on the highest international level in the deaf world and holds the Heptathlon World record for deaf athletes with 5062p. Besides this she also holds the World and Olympic deaf athletes record for 100m hurdles, European and Olympic deaf athletes record for javelin and European deaf athletes record for 60m hurdles. Kammarton Bulgaria proudly welcomes the sponsorship of EKAMANT and wishes a success and highest honors for Kairit Olenko.